Important note: Some Michigan counties did not have people collecting a pension in 1883 and so will not be in the database. Many people who collected a pension didn't start collecting until after this date. 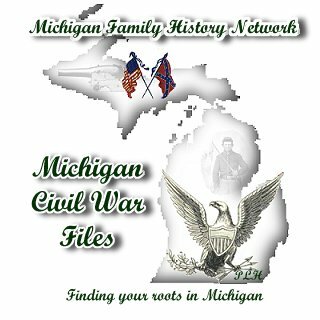 If you believe your ancestor participated in the Civil War and they are not in the 1883 pension files you should search the 1894 Michigan State Census and the 1890 Federal Census of Soldiers, Sailors and Widows.